Didn't you read his post? He's gone. I've heard that from lots of people, including myself. And what aviation experience do you have? I've never claimed to be a know it all when it comes to airplanes but at least I've actually flown one. Lol, quote and bold something to argue with me after I already apologized because I missed a word in a sentence. Maybe read all the posts before making your snarky reply. I'll bow out of this thread until the final report is public and then you can all kiss my ***. So MCAS pulling the nose down erroneously is a problem that didn't exist ? 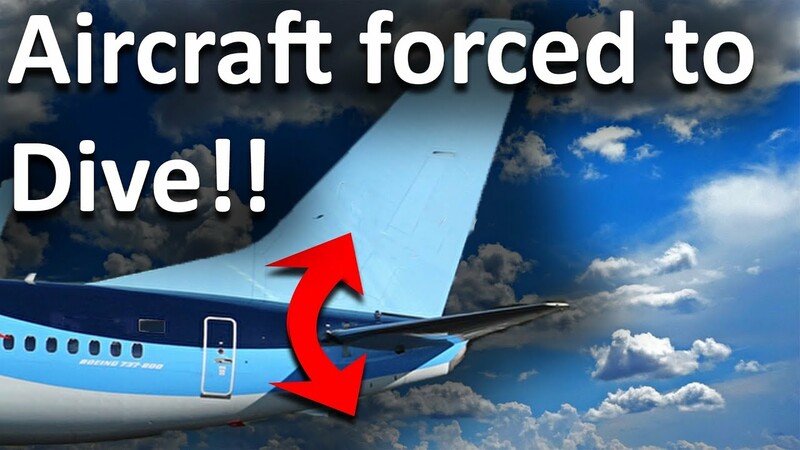 Why did Boeing issue the bulletin and fix the flight control software. Bunch of know-nothing clowns piling on now. Excellent video with explanation and simulator. Huh at Riderhard? If this plane did not have MCAS at all this would not have happened period. The pilots knew how to trim the plane and were trying desperately to do so. That is just a preliminary report, they wouldn't blame pilots yet, they will do that when the full report comes out if necessary. It's starting to sound more like MCAS was not even a factor in the crash other than the pilots thinking so and reacting to a problem that didn't exist - due to the recent media after Lion Air. That was a theory I heard early on but seemed to have been dismissed. The overspeed issue seems to be the primary problem. Cool where do I said that it is Boeing's fault ? The design was bad , the training was inadequate and they place the pilots in a predicament that they could have avoided. Sorry, I meant to say 'was not even a primary factor in the crash'. It was a contributing factor after the initial problems, but I don't think it is the cause or played a role in the initial problems they were having. It was broken before the plane even got off the ground, it just didn't activate until the flaps were retracted, then all hell broke loose. If it had worked properly or the pilots had a way to just shut it off this accident wouldn't have happened period. How do you get that? The plane would not climb becasuse MCAS kept pushing it down. Last edited by Slowhand; 04-06-2019, 10:30 AM. 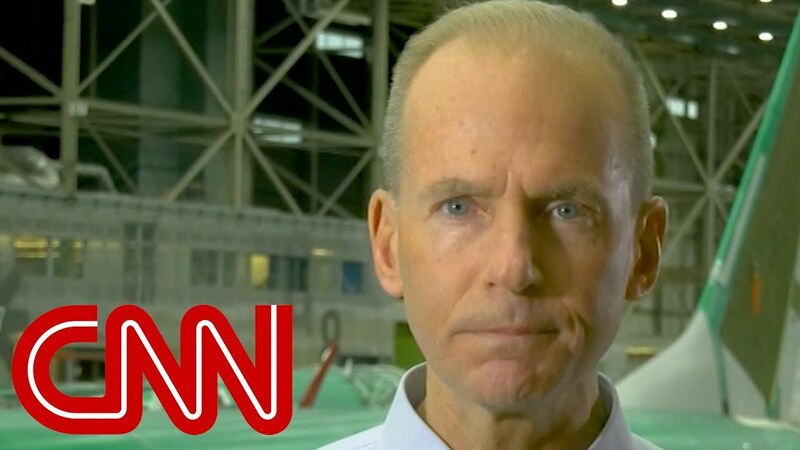 The CEO of Boeing came out yesterday and said the company has taken FULL responsibility for both accidents. Probably be the end of his career but it was the right thing to do. Last edited by Sofaking; 04-06-2019, 09:12 AM.